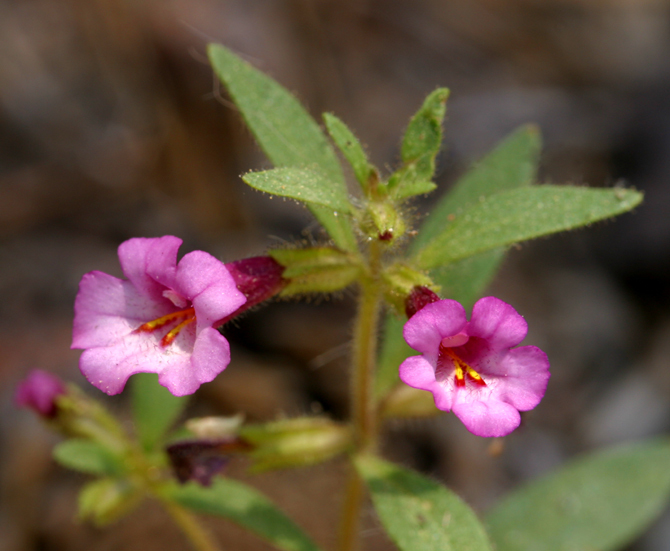 Mimulus torreyi, a dicot, is an annual herb that is native to California, and is endemic (limited) to California. 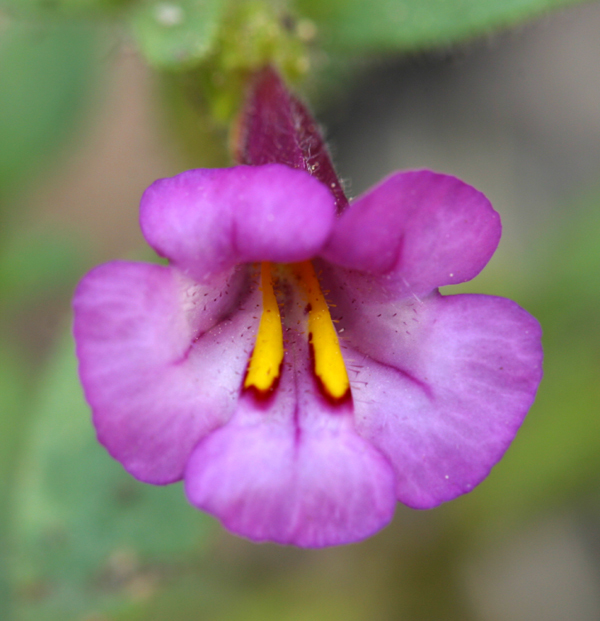 NOTE: Mimulus torreyi is no longer an active name. 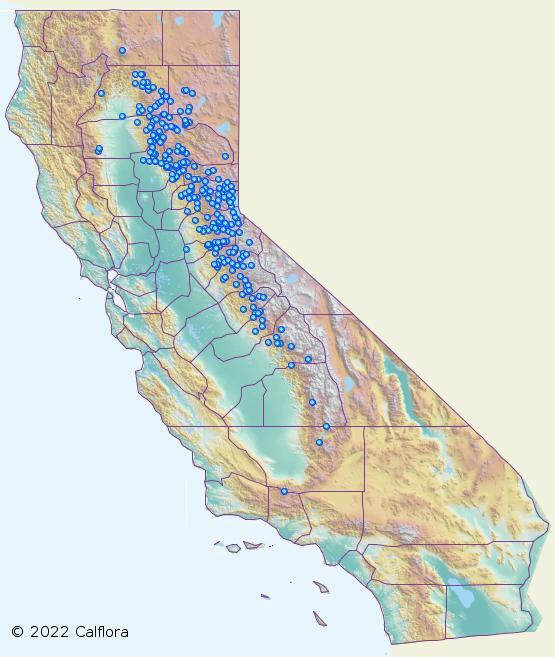 0000 0000 0703 0254:!/app/up/gp/40/th/8042.jpg:!/app/up/gp/40/th/8043.jpg:!0000 0000 0703 0252:! 2003 Steve Matson:!2018 Cheryl Ballantyne:!2018 Cheryl Ballantyne:!2003 Steve Matson:! :!gp8042:!gp8043:! :!